The actor Bubba Smith has been found dead in his home, he was 66 years old. 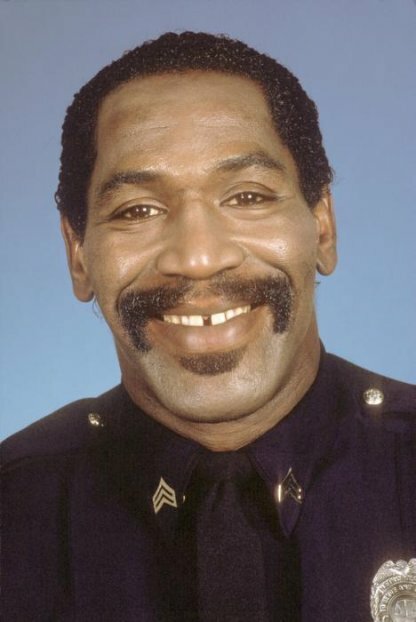 Smith was probably best known for his characther Moses Hightower in the Police Academy movies. He was one of those who had been in all six movies. Smith had also a carrer as a fotbollpro, before he entered the line of movies. He played five seasons whit the Baltimore Colts and two seasons each whit Oakland Raiders and Houston Oilers. His last two Hollywood projects he did last year. One of them, ”Blood River” was a horror film about a group of young people who will camp at an enchanted lake. The second was a modern drama, musicals that have not yet been released.